I have not heard a soul in this world that say they dislike +Spotify. 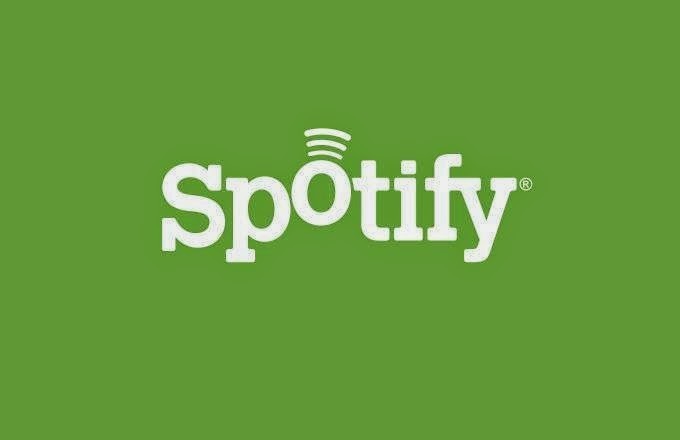 Even artist can +Get Your Music On Spotify now and days. The music industry is changing, with music streaming earning more money than the sale of CDs for the first time ever in 2014. According to the RIAA, music streaming earned a total of $1.87 billion in 2014, while CDs generated $1.85 billion, with the entire industry earning $6.97 billion overall, which was slightly down from their numbers in 2013. Though these numbers are close, it’s clear that streaming is on the upswing while CDs are becoming a thing of the past, especially with Spotify records already getting shattered by Kendrick Lamar and Drake just three months into the year. Now all music streaming services needs is for Taylor Swift to get on board, and it’s a wrap. Did Kendrick Lamar Lick Off Shots At Big Sean, Drake On "The Heart Part 4"?